What is the optimal pre-exercise meal? Consuming a carbohydrate based meal 2-3 hours before training or competition has been shown to improve performance in a number of sporting events. 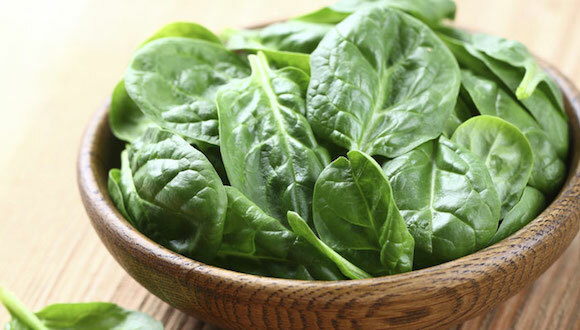 Whilst Popeye’s belief that eating spinach leads to instant gains in muscle mass is unfortunately not true, this green leafy vegetable does provide a number of more subtle health benefits. Does omega-3 intake influence resting metabolic rate? 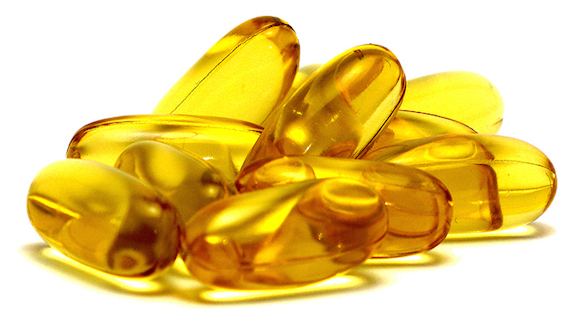 Omega-3 fatty acids are known to provide benefits for cardiovascular and immune health, and cognitive function. 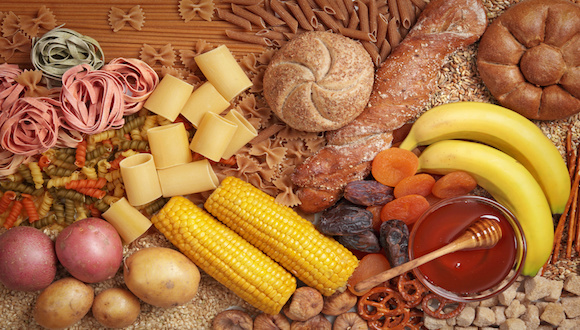 More and more people are following high fat, low carbohydrate diets in order to lose weight. Taking onboard extra fluids after strenuous exercise is vital to fully rehydrate and support the recovery process. 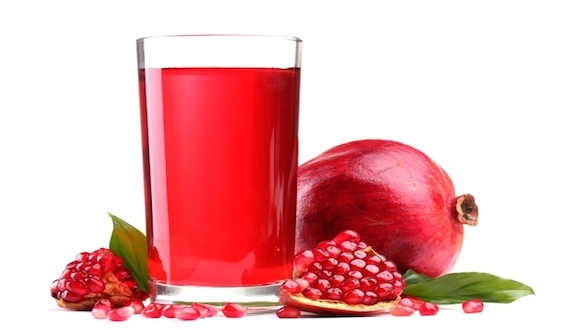 Is pomegranate extract the new beetroot juice? 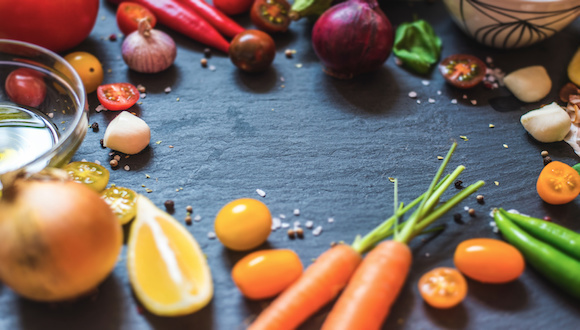 Foods rich in nitrate have hit the headlines recently due to their potential health and performance benefits. 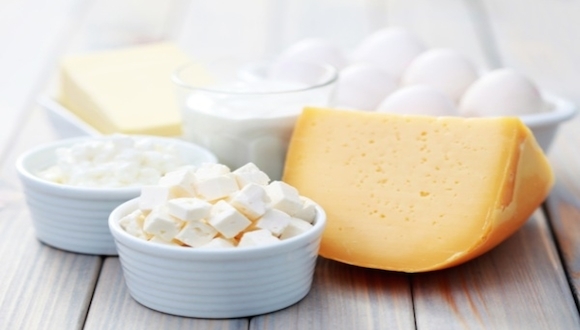 Does dairy cause digestive problems during exercise? 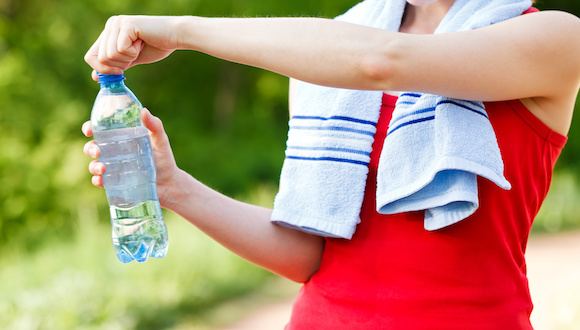 It is estimated that up to 90% of endurance athletes experience digestive problems during exercise. Digestive problems include nausea, vomiting, abdominal pain and diarrhoea. 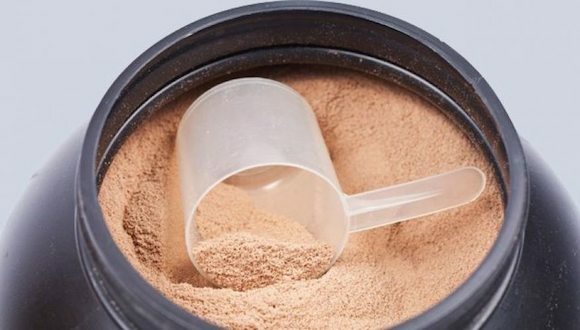 Protein – how important for endurance? Protein supplements are widely used by many individuals, especially gym users, bodybuilders and strength athletes. 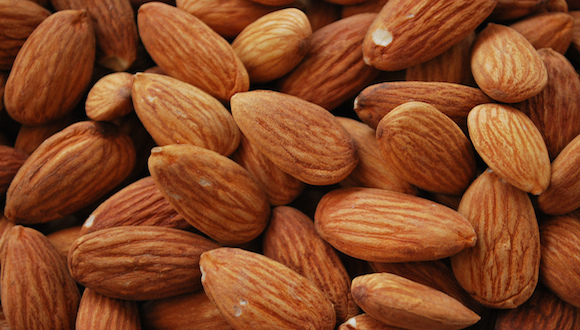 Can eating almonds improve performance? Almonds are an excellent source of vitamins, amino acid arginine, dietary fibre and various phenolic compounds.